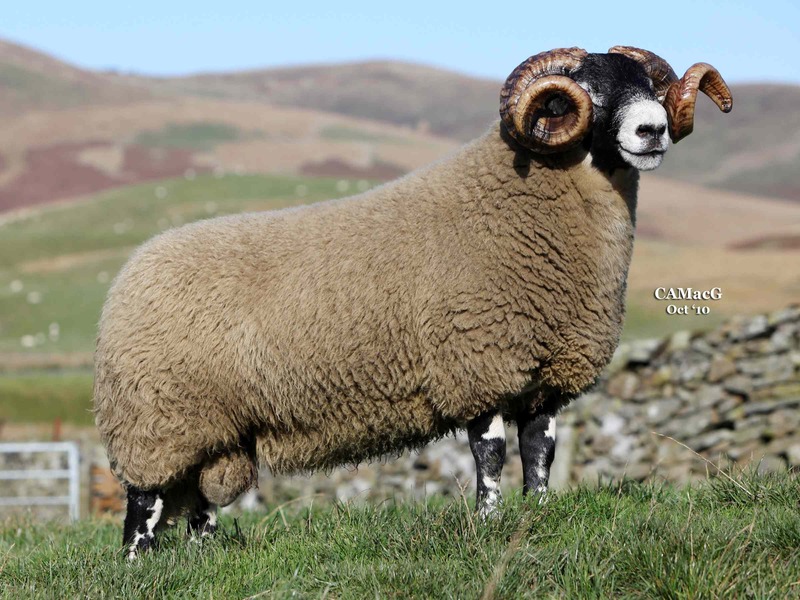 United Auctions (UA) set a new company and breed record of £90,000 last Saturday (9 October) at Dalmally Mart’s Annual Blackface Ram Sale. Auctioneer George Purves sold a Blackface shearling by breeder Ian Hunter of Dalchirla, Crieff before a silent, packed ringside that ended in a round of applause. Saturday’s price smashed the previous breed record of £85,000 in 1997 at Lanark, also set by Mr Hunter. The record-breaking shearling was bought by a consortium of three breeders, Alastair MacArthur, of Nunneries with John Wight & Sons of Midlock and Mary McCall Smith of Connachan. UA’s Joint Managing Director Robin Tough said: “This new record price is one for the history books and we’re delighted to be part of it. While other industries are struggling it shows there is still a lot of confidence in agriculture.